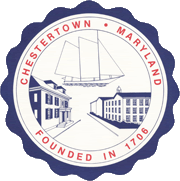 In accordance with Public Ethics Law §12-4 (T) the Chestertown Ethics Commission will hold a training at Town Hall, 118 N. Cross Street on Wednesday, November 14, 2018 from 10:00 a.m. to 12:00 p.m. 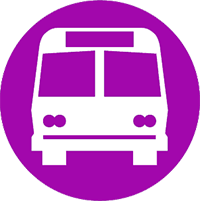 The purpose of the training is to provide information and education regarding the purposes and implementation of the Public Ethics Law to Town Staff and Commissions. The public is encouraged and welcome to attend.